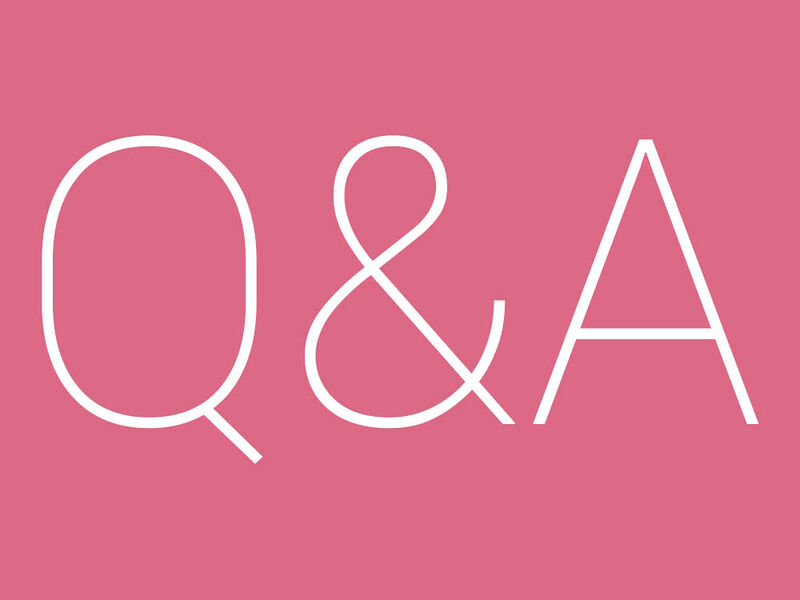 It is time for yet another volume of the DL Q&A Sessions, a time where you, the reader, can ask the DL staff anything that is on your mind. We have been pumping out reviews left and right, so it is possible you have lingering questions about those, or your question could be completely non-Android related. Whatever it may be, let’s hear it. If you need a few ideas, maybe you need a bit of holiday shopping advice? We know about plenty of toys the family will love. Need help ranking up in Call of Duty: Black Ops 3? Have no fear, our resident gamers can help with that. As always, pretty much no subject is taboo, so ask away.